This is the new Burnley FC kit 2017/18, Burnley’s new principal shirt for the upcoming Premier League season. 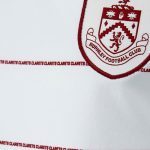 Made by Puma, the new Burnley strip was officially unveiled on 14 June, 2017 by the club. BFC finished sixteenth in the Premiership in 2016/17, picking up 40 points from 38 games to preserve their top flight status. The Clarets are one of two Dafabet sponsored clubs to release their home jersey today- Blackburn Rovers are the other. 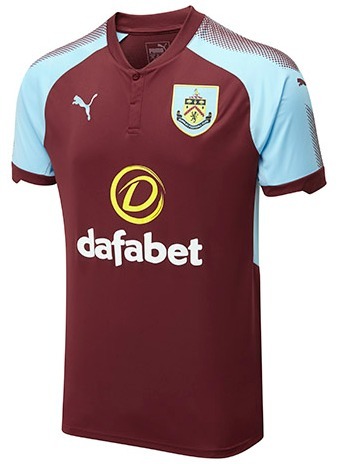 The new home shirt, is, as you’d expect, predominantly claret, features a buttoned collar and has blue sleeves, which in turn have a circular pattern design on them. 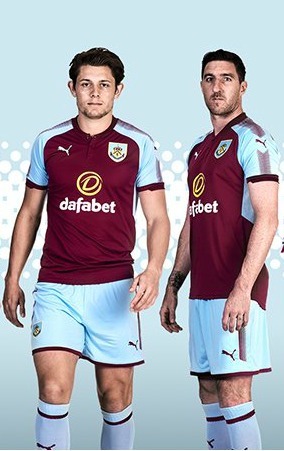 Blue shorts and blue socks with claret trim complete the look of Burnley’s 2017-2018 home kit. 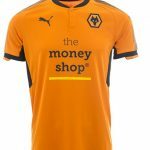 This entry was posted in English Premier League and tagged Puma on June 14, 2017 by Football Kit News. Nice one puma. Great shirt. Identical template to Luton’s 2nd. The claret-on-blue-on-claret effect of the sleeves is a bit too much for me. 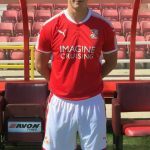 I’d have preferred the dotty trim to be down the sides, like on Barnsley’s kit. Looking at the template of this kit, and the leaked Arsenal kits. I have a feeling that the Arsenal home kit will be the same as this.. only difference will be the colour.